If you’re like me you spend all year thinking about going on holiday, getting a tan and exploring a new country. When you’re a blogger you never really have a break where you can ‘switch off’ and not think about blogging. 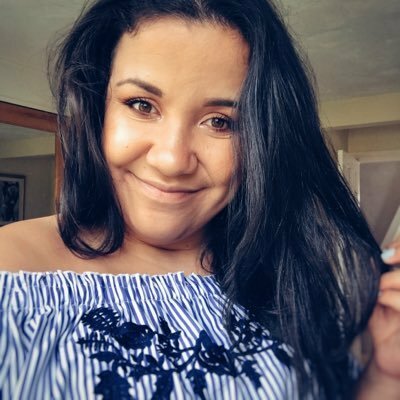 Blogging has been a part of my life for 7 years and when I go on holiday I love being able to create different content to the content I produce just because I’m in a different country. 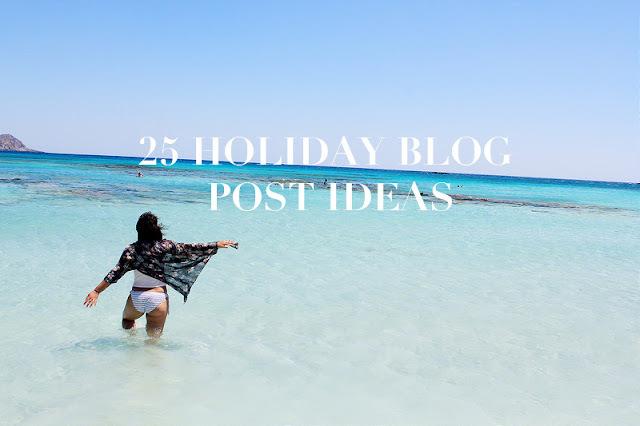 While I was sorting through a few things the other day, I found a notebook with some ‘holiday blog post’ ideas inside and I thought even though I’ve been on holiday this year, that I’d share some of those ideas with you lovely readers! I hope this has helped generate some inspiration for your next trip! Are there any blog posts you’d like to see on fashion-train? Let me know in the comments! These are great ideas thanks ! I'm the same, one of my favourite things as a blogger about going on holidays is the content you get from it! Especially when the location you're going to is completely different from your usual surroundings, I find that so inspiring.